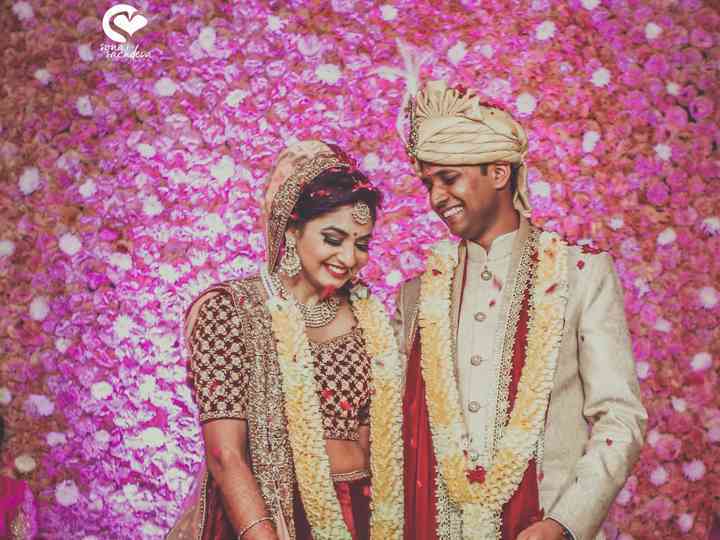 Amaanta offers complete event solutions to help you organise your wedding perfectly. If you are looking for a luxurious and stunning wedding location to host a fabulous occasion, Amaanta located in Kapashera is a perfect choice. This famous property of five acres, combines personalised services, with modern and well-designed facilities and event spaces to conduct an event of any size. This wonderful location welcomes everyone who wants to enjoy and relish good ambience, great food and excellent services. 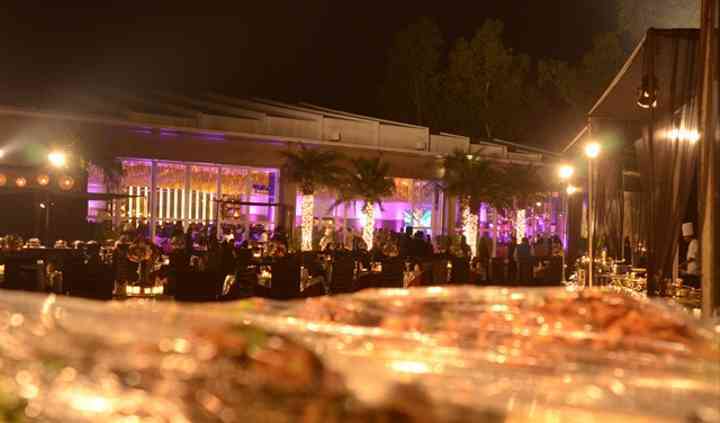 Amaanta offers indoor and outdoor venues. 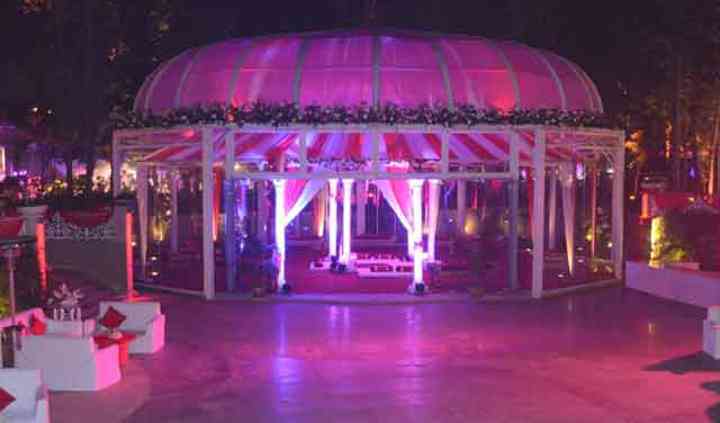 You can organise a wedding ceremony in the landscaped garden spread across 65000, sq. ft., and there is a convertible roof that can cover an area of 16,000 sq. ft. The vast expansive lawn can seat 400 guests and can accommodate 1000 people. The hall can seat 700 guests and is ideal for an event for 1800 people. If you combine the venues, then you can seat 700 and organise an occasion for 1800 guests. They will ensure to make your wedding a grand occasion. 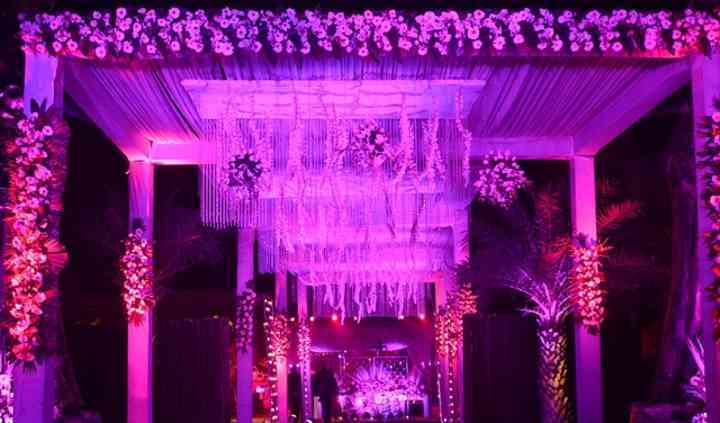 The furniture they offer can be arranged as per the requirement and theme of the wedding or any event as per the need be. 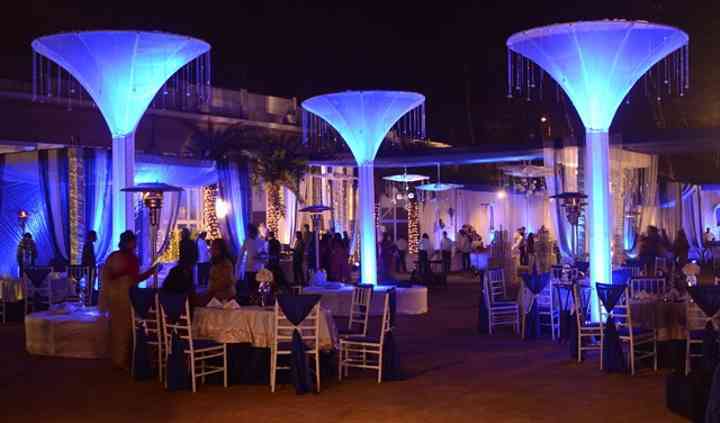 Along with great venues, Amaanta also offers customised services in perfectly designed packages. It will offer dedicated services that include a range of services like valet parking, catering, furniture, basic decor, alcohol license to name a few. Their services staff is always welcoming and provides warm hospitality. They also have a bridal room for the bride to do her last-minute touch-ups and makeup.